ZO Skin Health bridges the gap between therapeutic treatments and daily care, allowing patients to experience continuously healthy skin regardless of their age, ethnicity or unique skin condition. 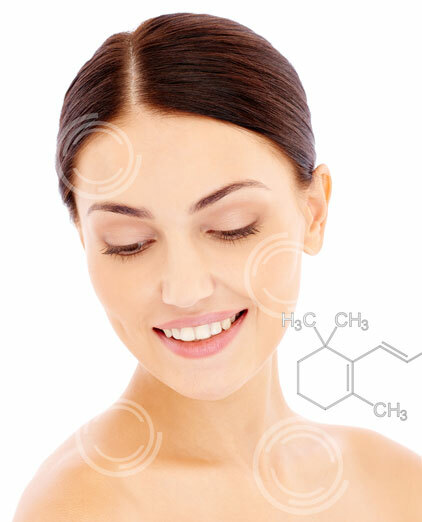 ZO® offers a simple, comprehensive approach to creating and maintaining healthy skin. We are driven to be the number one, physician-dispensed skin health company in the world by delivering the most innovative and highly effective products available. 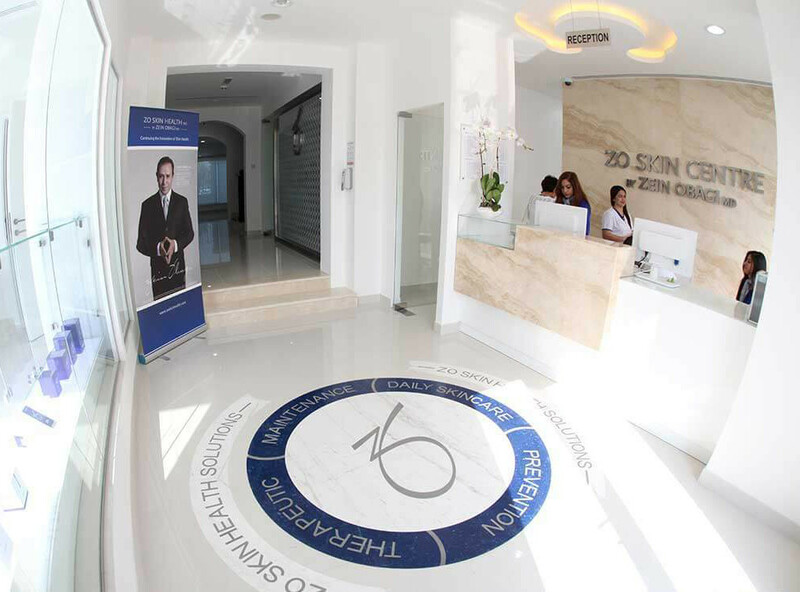 We develop and deliver innovative skincare solutions that optimize skin health based on the latest advances in skin therapy technologies, unique delivery systems, bioengineered complexes and exclusive formulations. 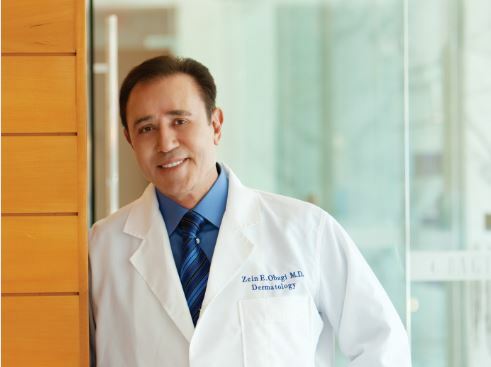 By providing comprehensive skincare programs for physicians and their patients, we create a continuum between therapeutic treatments and daily care, allowing patients to experience continuously healthy skin regardless of their age, ethnicity or unique skin condition. © 2018 ZO Skin Health. | Website by 1232WEB.